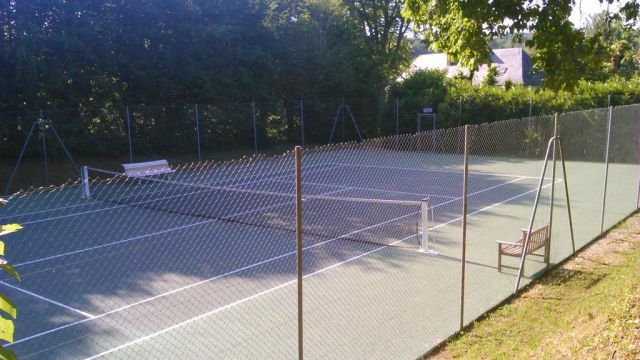 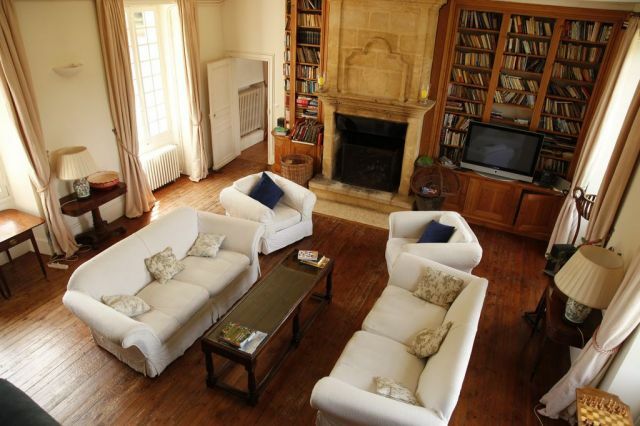 This comfortable 18th century manorhouse just outside Bergerac has a large heated swimming pool, a private tennis court, riding stables, wifi,hifi, large screen TV with French and UK satellite and an excellent cook. 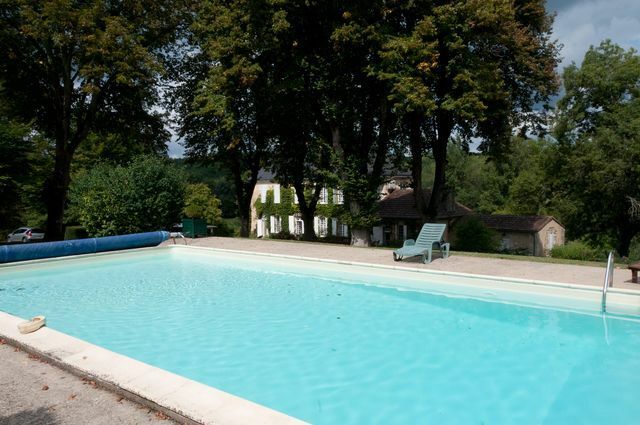 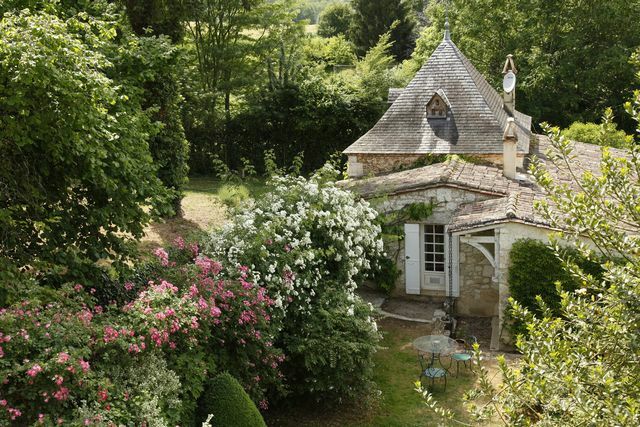 It is an ideal venue for both large houseparties and familiy groups who appreciate the calmness of the French countryside being in the heart of the Dordogne yet close to the lively town of Bergerac. 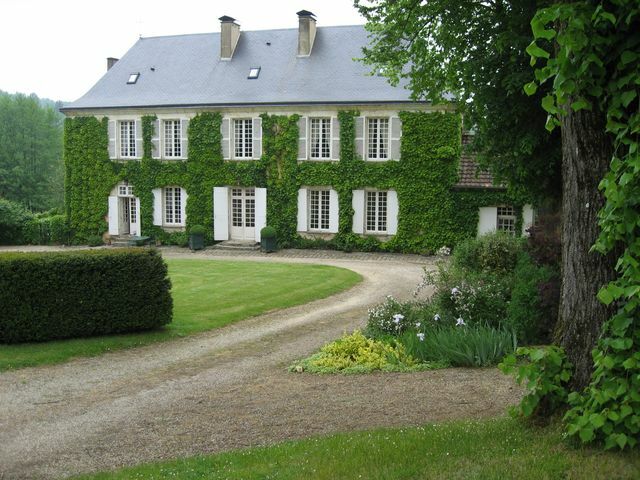 If the manorhouse is rented with the pigeonnier it can sleep a maximum of 24 people in 12 double bedrooms with 12 bathrooms.The house is centrally heated so it can be rented throughout the year and only 10 minutes from Bergerac airport so easy and direct access from the UK,Paris and Amsterdam is assured. 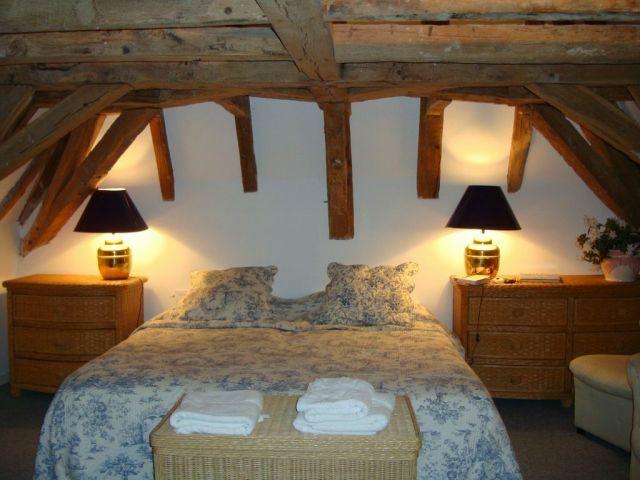 - Four large double bedrooms (one with two double beds, two each with double beds and one with 2 single beds) with three ensuite bathrooms and one ensuite shower room each with a wc.There are numerous cots and cribs and three high chairs. 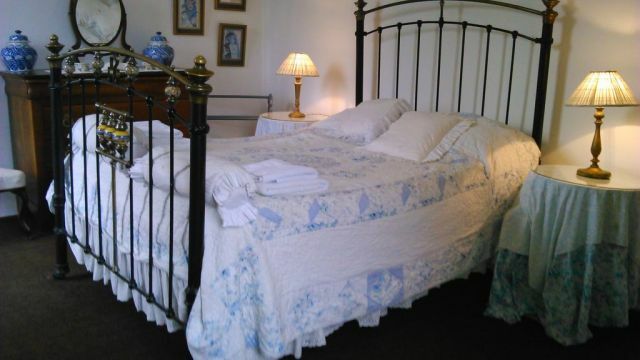 On the second floor there are another three double airconditioned bedrooms , one with a double bed and a single bed, one with a double bed and the third with two single beds which can be used as a double bed and a single bed plus a small sofabed with two ensuite and one private shower rooms with wcs and basins.